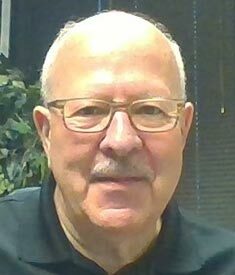 Stan Friedman, CFE is a 30-year franchise executive, veteran franchisor and President of FRM Solutions, a “franchise-centric: technology company. FRM enables franchisors to better manage their relationships with prospective and existing franchisees. Stan is a member of the IFA Supplier Board, a founding Board Member of IFA’s Diversity Institute and in his hometown of Atlanta, a Board Member of the Southeast Franchise Forum. In 2011, the IFA honored Stan with its Ronald E. Harrison Diversity Award, previously awarded only seven times in IFA’s 5o+ year history. Stan also hosts Franchise Today, a weekly podcast featuring interviews with C-level franchisors, franchisees and suppliers, all of whom share nuggets with the audience, about how they’ve achieved sustainable growth, through “sensible” franchising.